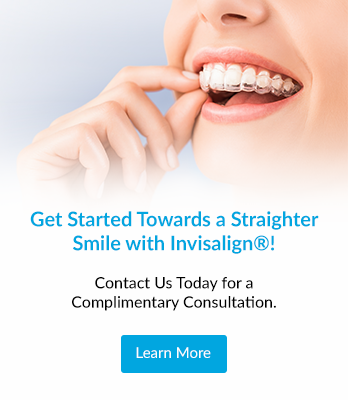 Interested in Invisalign® orthodontics, but unsure about the costs? We can help. Sign Up to Access our FREE Invisalign® Cost Calculator. A teenager looking for treatment for myself. *By submitting your email address, you agree to receive this information from Mount Pearl Dental.